Damn these skylines SOUND GOOD! This compilation video is by far one of the best ever put together. These RB26’s sound and run like a beast! 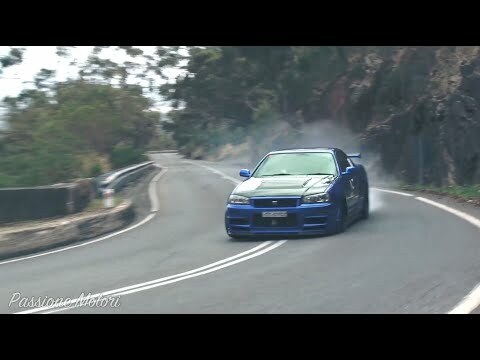 Watch this compilation video with one of the best sounding Skylines below and leave a comment or share this one with your friends. Corvette C6 Z06 LS7 Ultimate Launch & Sound Compilation! Donkey Tec Volkswagen Golf 2 blows away Audi RS7, Corvette C7, BMW M5 & More! Ferrari 488 GTB with CAPRISTO EXHAUST! Fiat 500 with Kawasaki Ninja ZX-14R Engine SWAP! – 1441cc 12.000rpm 4-Cylinder Engine! FASTEST Cadillac CTSV in the World – 106mm TURBO!